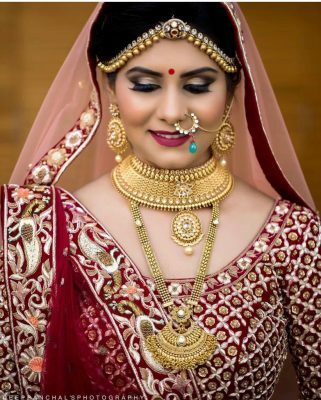 Are you bustling around town trying to find the perfect set to match your lehenga? Or are you constantly glued to your phone, browsing Pinterest for décor ideas? Or are you just tired of a million suggestions coming your way from a well-meaning aunt or a nosy neighbor? When it comes to wedding planning, it’s easy to go from exhilarated to exhausted within seconds. To ensure that you aren’t tapped out on your big day, we’re here to sort things out. The Wedding Trunk is a platform that brings all your needs under one seriously chic roof. From something as grand as your wedding venue to something as tiny as the mithai you serve, we’ve got it all covered. 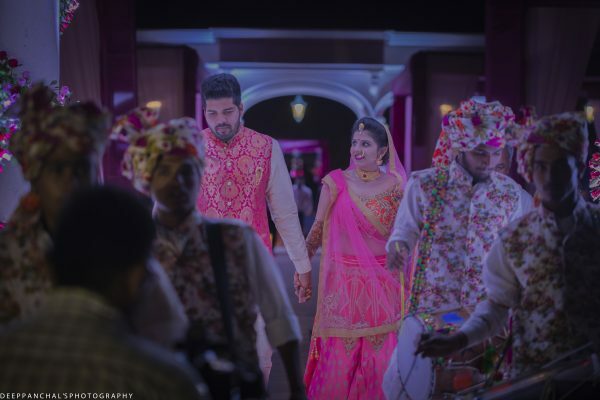 Makeup artists, trousseau packers, groomswear designers… our carefully curated list of vendors include the best and most reliable ones in the industry. Our aim is to deliver you the wedding you’ve always imagined, from start to finish. Apart from connecting you to the right people, we also work closely with you to understand your exact requirements. Whether you have a particular theme in mind or want to provide customized hampers to your attendees, we’ll be there at every step to make sure that your vision is executed to perfection. So, what are you waiting for? Contact us at info@theweddingtrunk.com today and watch as we spin our magic to make your dream wedding a reality. 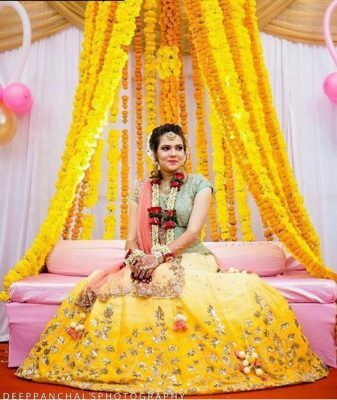 This entry was posted in Uncategorized and tagged bridal makeup, bridal trousseau, bridal wear, bride, customizedgifting, decor, destination wedding, Dream Wedding, floraljewellery, groomswear, makeup artists, wedding, wedding decor, wedding hampers, wedding jewellery, wedding planning, weddingphotography, weddingtrunk.